Via Pax E T Ltd.
Hay for sale in Georgetown. 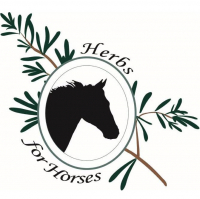 Herbs for Horses and Dogs too! - When you want to be sure what's in the bucket. Fletcher's Horse Trailers has the largest inventory in Canada for all of your trailer needs! Got Mud? You Won't Have with EcoRaster. Read about it in The Rider. 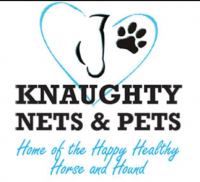 Knaughty Nets & Pets - Home of the Happy Healthy Horse and Hound!